The recently conclude 2017 National Budget has changed the playing field around the housing game. 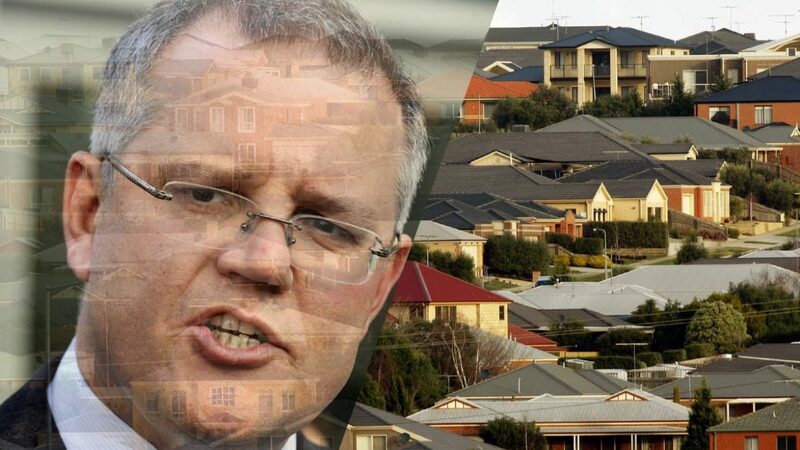 Treasurer Scott Morisson in his speech to the House of Representatives last 9th of May 2017 claimed that the 2017-18 Budget was a “fair and responsible path back to a balanced budget.” Some measures contained in the national budget affects, not only the entire nation in general but specifically the real estate industry. First home saving within Superannuation – First-home buyers will be able to voluntarily contribute up to $15,000 per person per year ($30,000 total) to their superannuation to be set aside for a house deposit, and this makes it easier to save for a home deposit. This voluntary contribution called First Home Savers Scheme where savers can contribute from their before-tax income into their superannuation fund and be taxed a 15% superannuation tax rate. Withdrawals will be taxed at marginal rate, less 30 percentage Tax offset. Elderly encouraged to downsize properties – Elderly Australians (who are65 years old and above) are encouraged to downsize and move to smaller properties, and will be able to contribute up to &300,000 from house sale proceeds to their superannuation at a non-concessional rate starting this July 2018. Both partners can do this, meaning combined, a couple can contribute a $600,000 superannuation. This will be an additional super contribution, and wont be subject to the usual contribution caps and voluntary contribution rules. National Housing Finance and Investment Corporation (NHFIC) – a bond aggregating body will be established to fund cheap, longer term finance for community housing. Vacant property penalty will apply to foreign-owned properties vacant for more than 6 months of the year. Foreign investors will be slugged $5,000 if they don’t occupy or lease their property for at least 6 months each year. A 50% cap on foreign ownership in new developments – developers wont be able to sell more than 50% of new developments to overseas buyers.